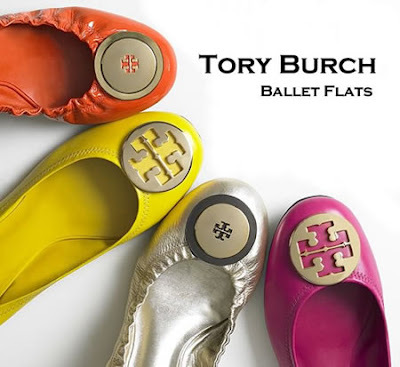 After working public relations for Vera Wang and Ralph Lauren, 43-year-old Tory Burch launched her first store in New York in 2004 with her then-husband, venture capitalist Christopher Burch, who remains co-chairman. Her small but growing firm -- sales topping $200 million a year! -- operates 20 boutiques and sells to 450 retail locations, such as Neiman Marcus and Saks Fifth Avenue. Read more about what moves paid off for her this year and how the downturn has affected her business plans here. And don't miss the part on "Where do you see future opportunity?" (Hint: international expansion).